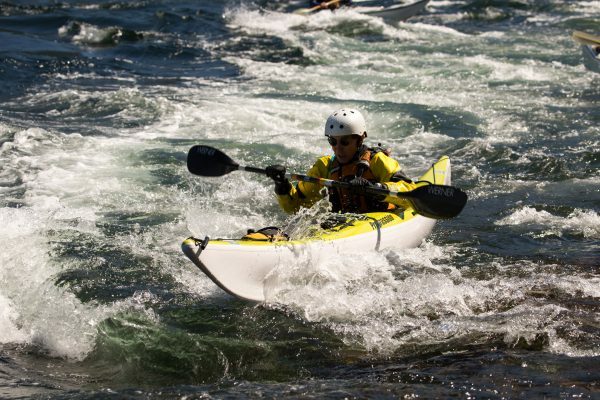 The course provides national certification in the instruction and administration of the Paddle Canada Level-2 Skills course. 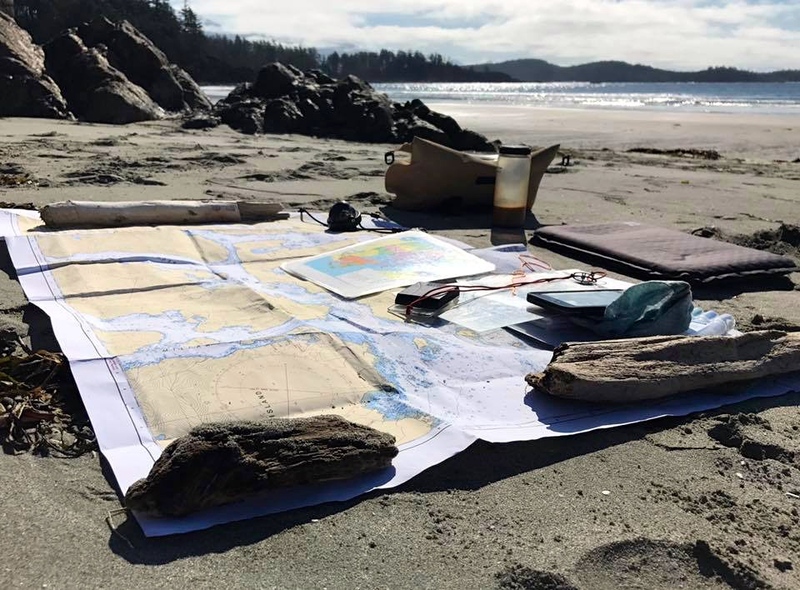 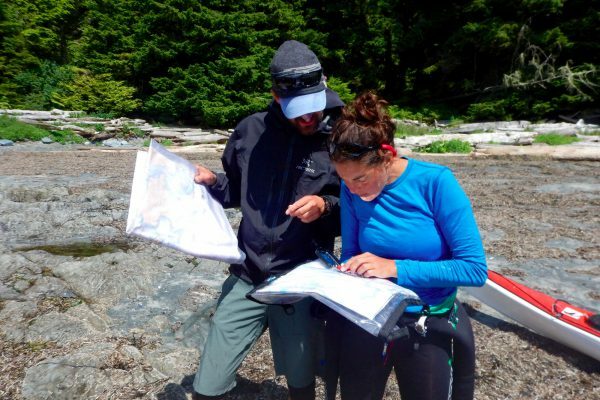 Our Level 2 Instructor course challenges instructors to diversify their tool box of skills and to teach complex theoretical knowledge such as compass based navigation, situational awareness, risk management, weather forecasting and leadership. 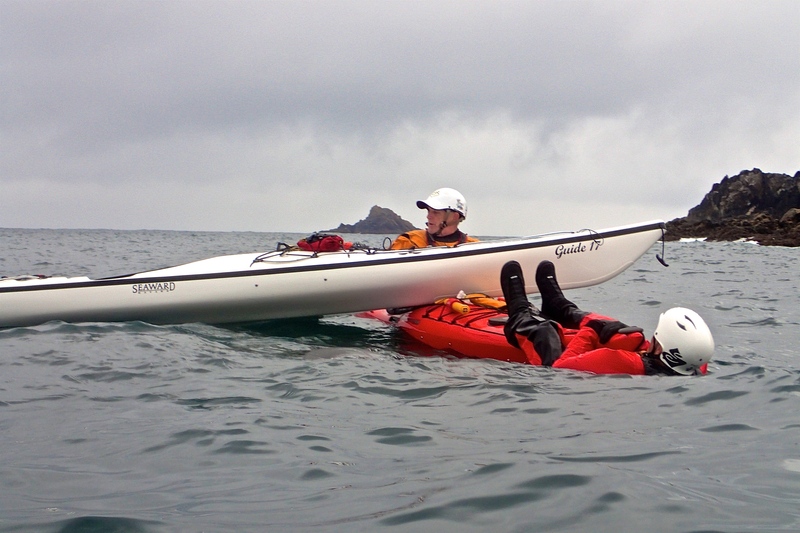 We also look at teaching rolling, beginner and intermediate strokes and rescues in class 2 waters. 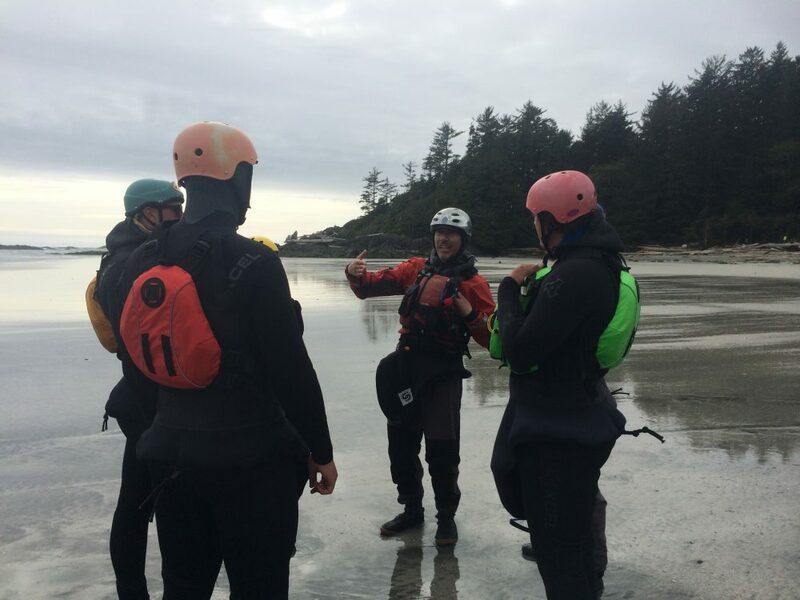 There is a strong emphasis on improvisational teaching and the principles of experiential education. 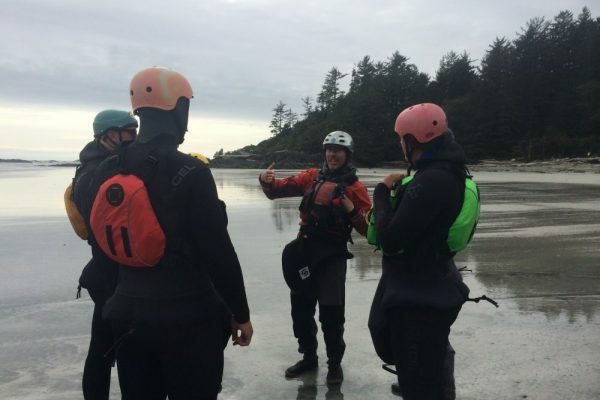 All of these skills and knowledge will be applied in intermediate paddling conditions including moderate winds and waves, light surf, and moderate currents. 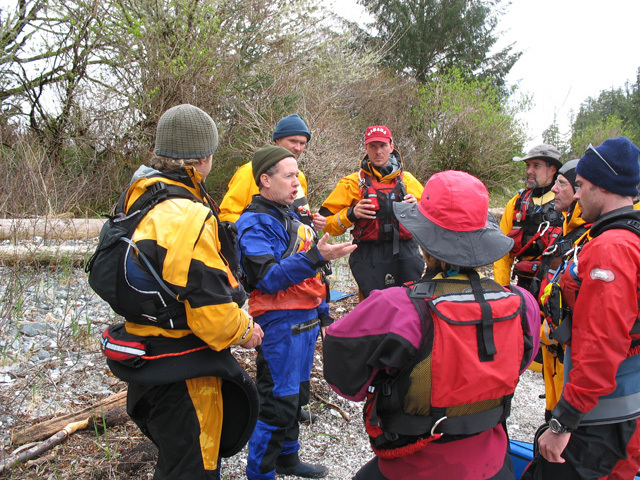 At the end of the course, you’ll have an amazing toolbox to enable you to teach students on a Paddle Canada Level 2 Skills course. 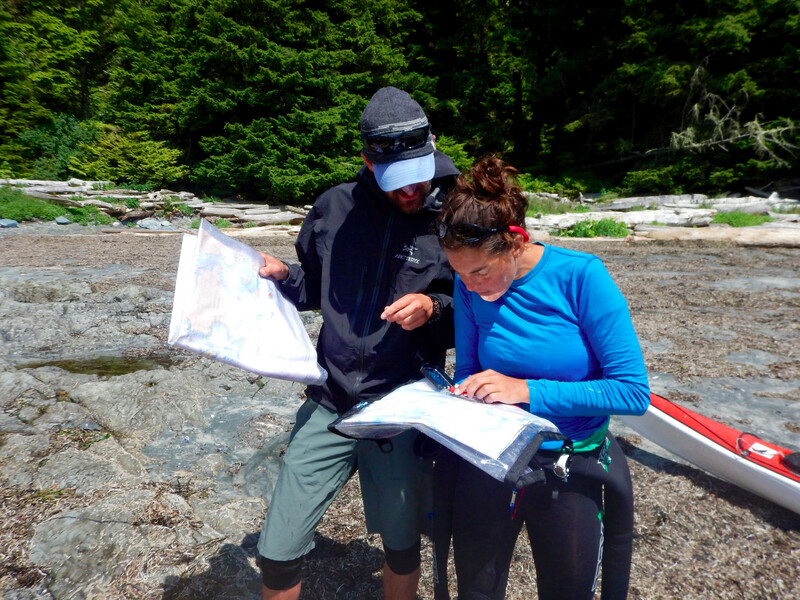 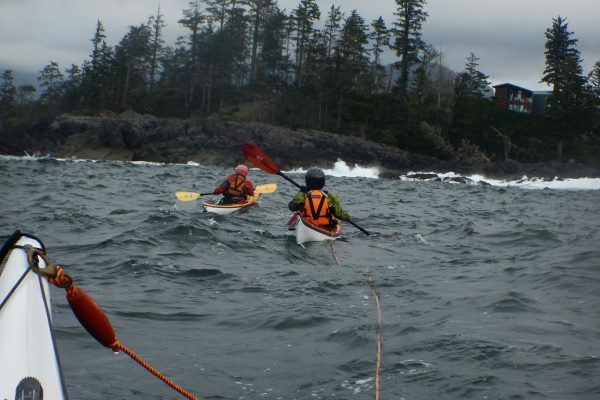 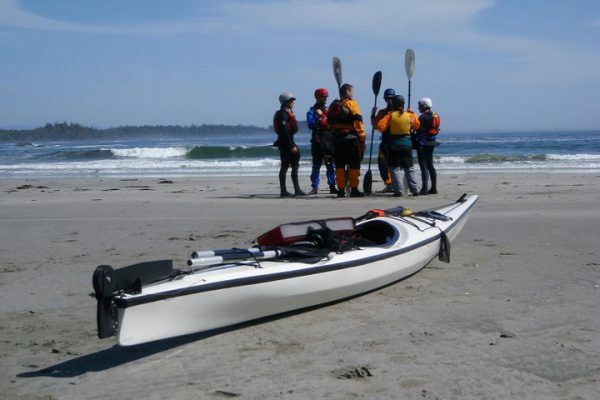 Paddle Canada Sea Kayaking Level-1 Instructor certification. 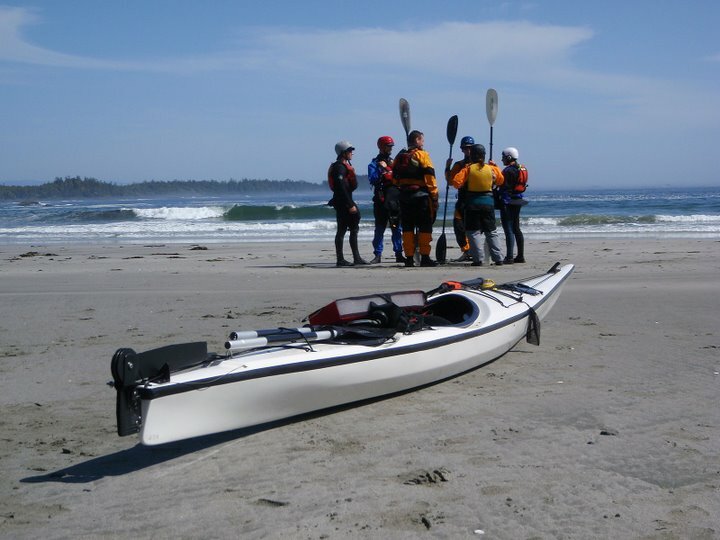 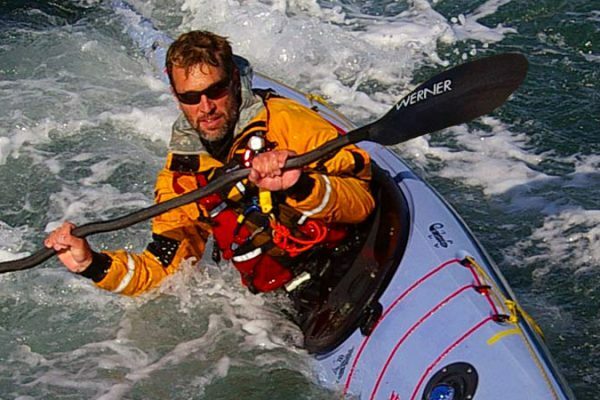 Paddling experience in a wide variety of conditions and locations. 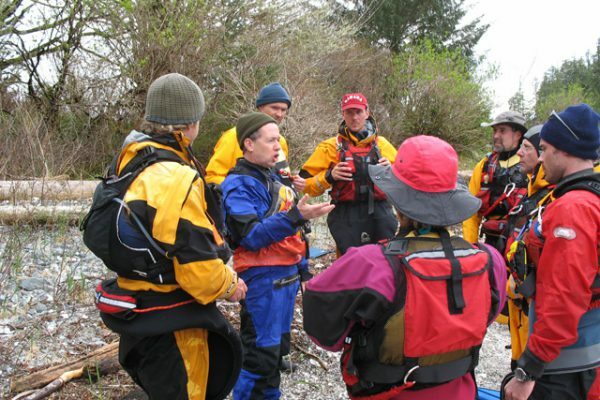 Wilderness First Aid (16 hours minimum). 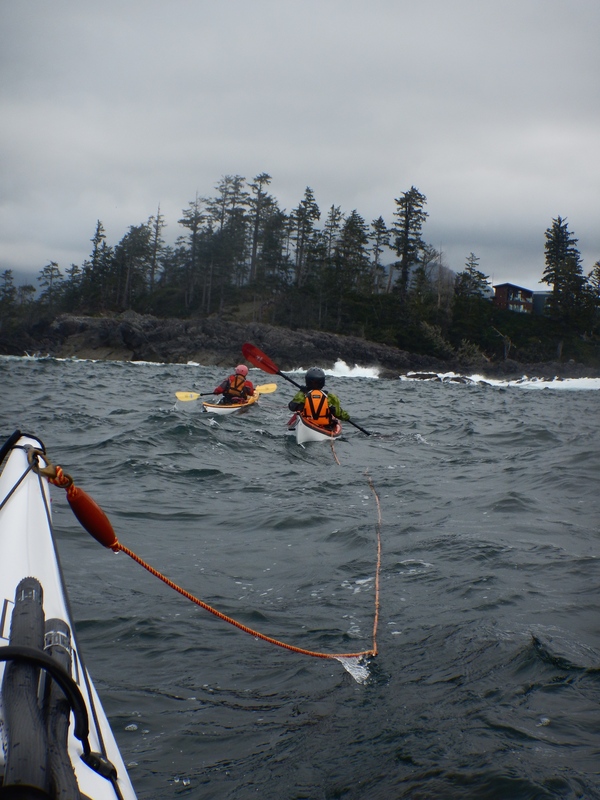 Previous experiential and outdoor teaching experience is a definite asset. Significant teaching experience in a wide variety of conditions and locations as a level-1 instructor. 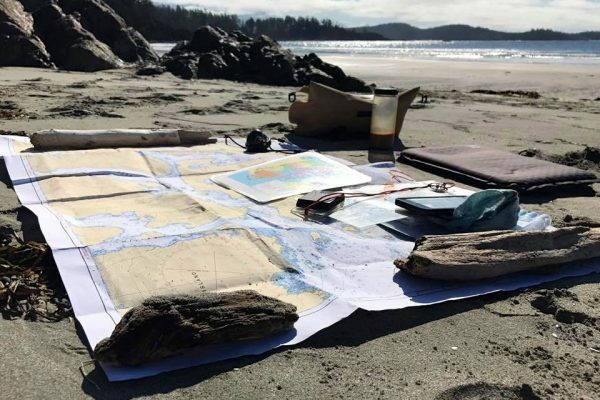 The prospective candidate must have taught a minimum of two (2) level-1 skills courses within the past two (2) years, being the lead instructor on at least one (1) of those courses. If you are not already a current instructor, there is an additional fee of $85 (plus tax) for your Paddle Canada Instructor membership.